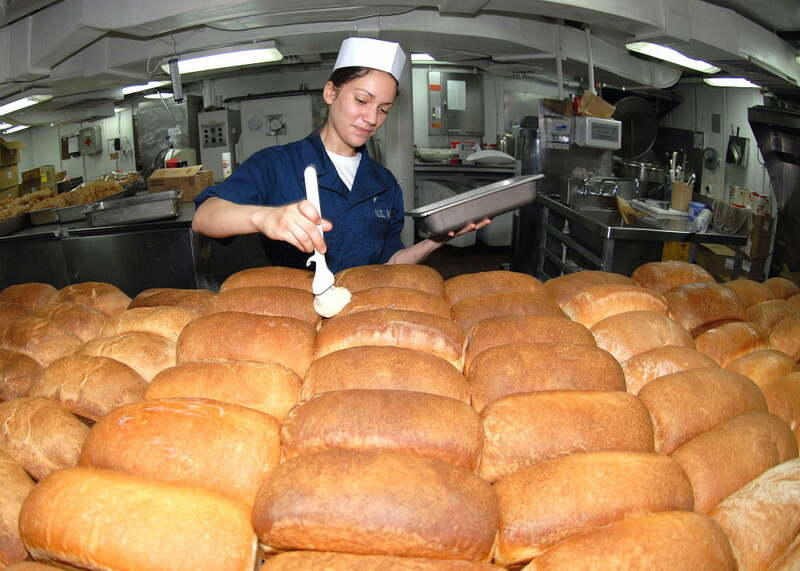 Do you find the aroma of freshly baked bread calming and comforting? Doesn’t your favorite coffee smell as good as it tastes? What about the scent of your favorite flowers, or of recently cut grass – isn’t having a sense of smell a wonderful thing? Granted, there are times when you might wish that you didn’t have it – the morning after a late night curry and one beer too many springs to mind – but overall, who would want to lose this largely undervalued sense? Well, the results of a McGann Worldgroup study released this week found that over half (53 percent) of 16-22 year olds said they would rather give up their sense of smell than give up their technology. With the lives of those in the survey so bound up in social media, it’s little wonder they favor Twitter over a whiff of their favorite food. How about you? Would you throw in your smartphone to save your sense of smell (don’t worry, it’s never going to come down to it)?